Let us inspire you and develop new ways of doing business! Experience a unique lifestyle ! 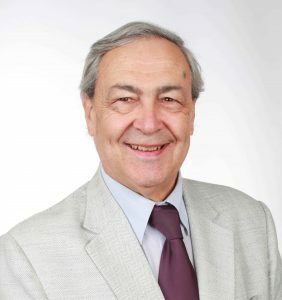 Ever since Vatel Bordeaux was created, I have sought to uphold what I consider to be essential values in education – rigor, excellence, ambition, consideration for others and respect – among our students, teachers and the professionals who work with us. 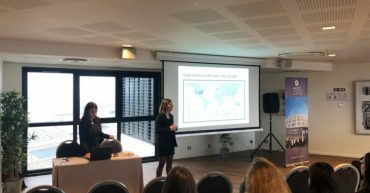 With the opening of our international courses dedicated to English speaking students, we focus on providing multicultural top-class education to future professionals in the hospitality, tourism and wine & spirits industry, on the international stage. 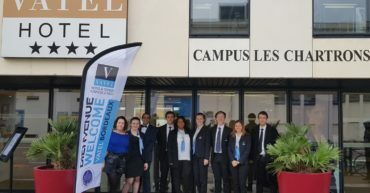 By participating in international competitions such as the “Hospitality Awards”, opening a 2nd new campus since october 2018, managing the only hospitality management school in France integrating a 4-star “European Eco-Labeled” Hotel, Vatel Bordeaux continues to innovate and invest for the good of its students, teaching and administrative staff, partners and all those we have the opportunity to work with. 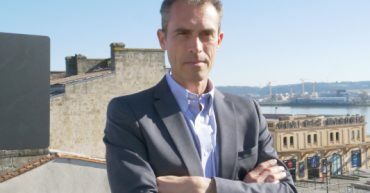 We derive endless pleasure from welcoming future professionals to Bordeaux.